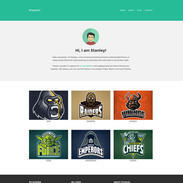 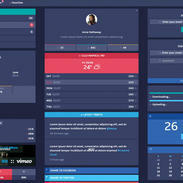 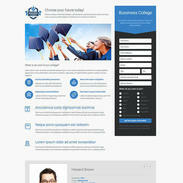 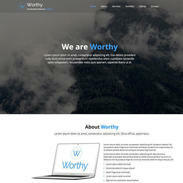 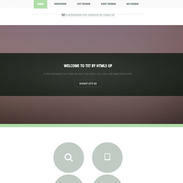 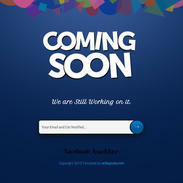 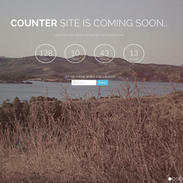 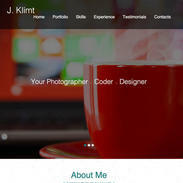 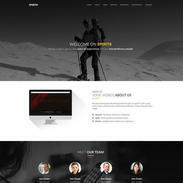 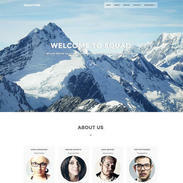 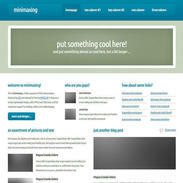 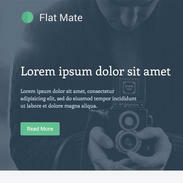 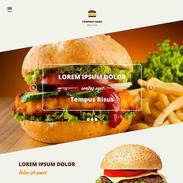 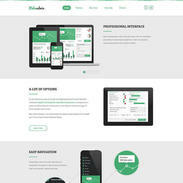 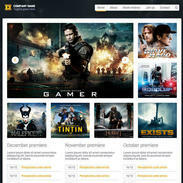 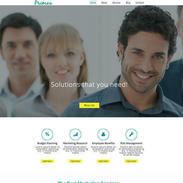 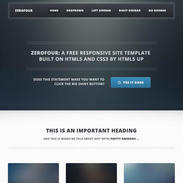 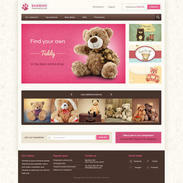 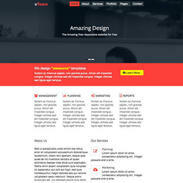 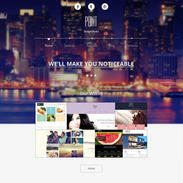 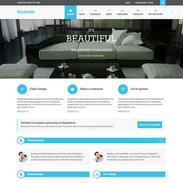 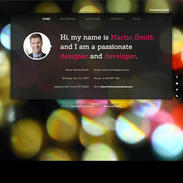 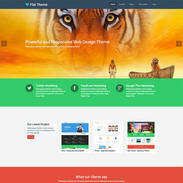 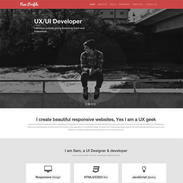 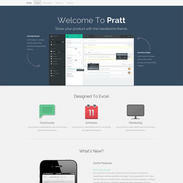 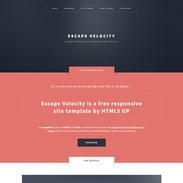 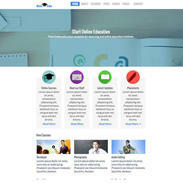 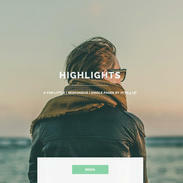 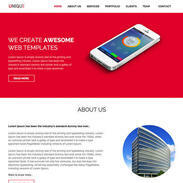 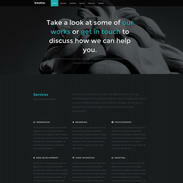 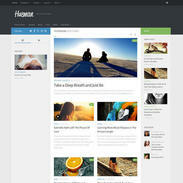 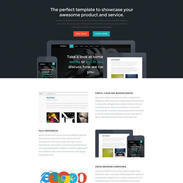 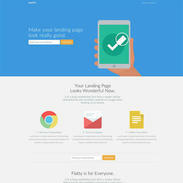 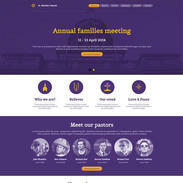 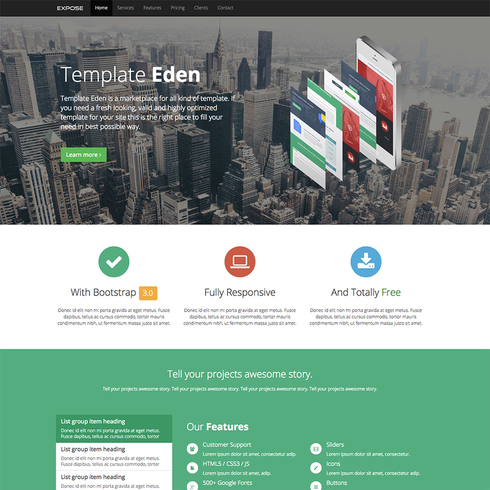 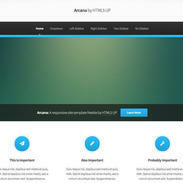 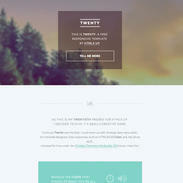 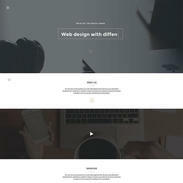 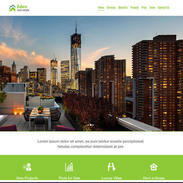 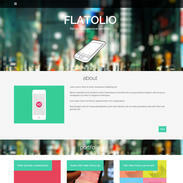 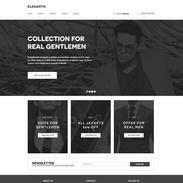 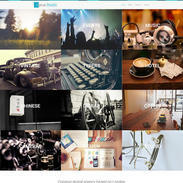 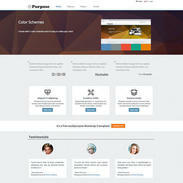 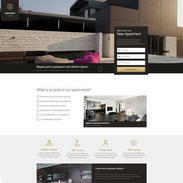 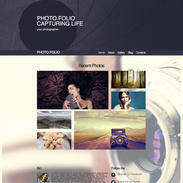 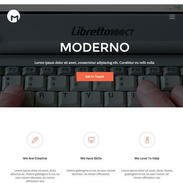 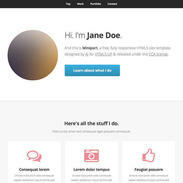 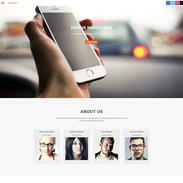 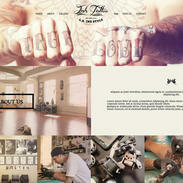 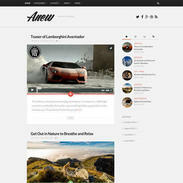 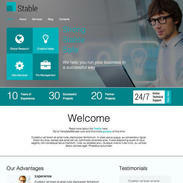 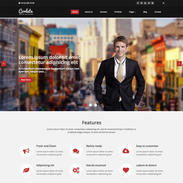 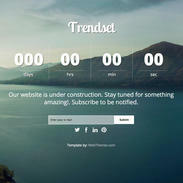 Expose Eden Free Responsive Bootstrap Website Template is a one page template built using Bootstrap, HTML5 and CSS3. 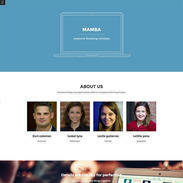 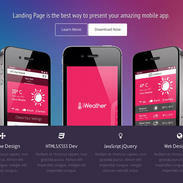 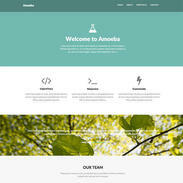 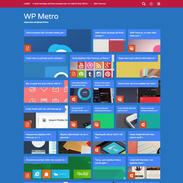 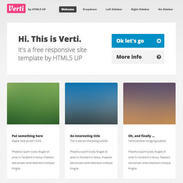 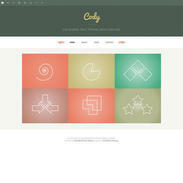 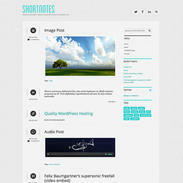 This template is perfect for a personal portfolio or landing page. 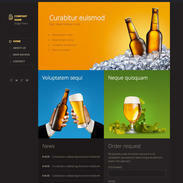 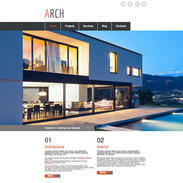 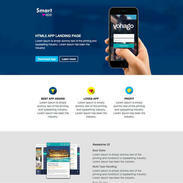 The sleek and modern design is matched with a fun color scheme that will appeal to many industries and businesses.